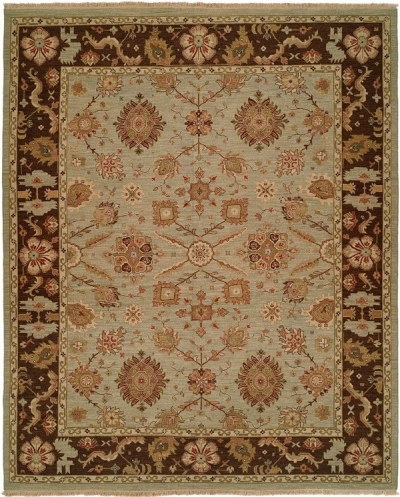 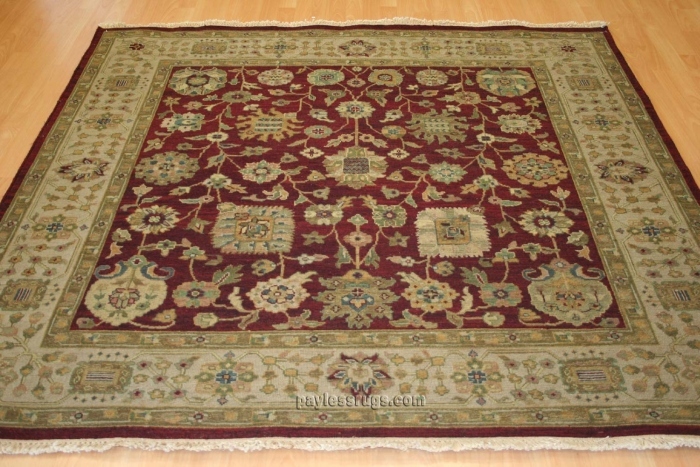 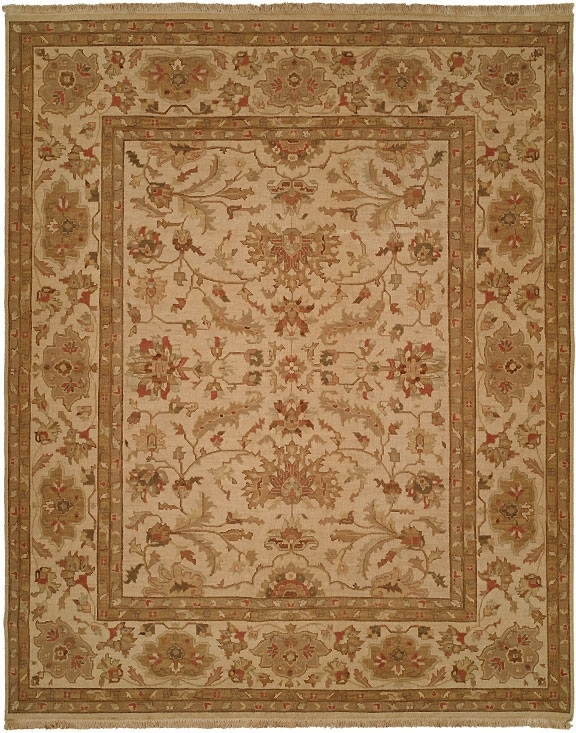 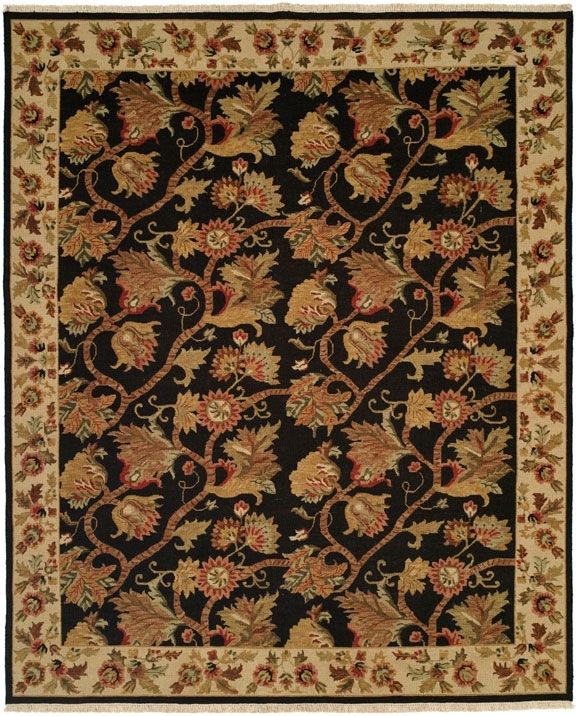 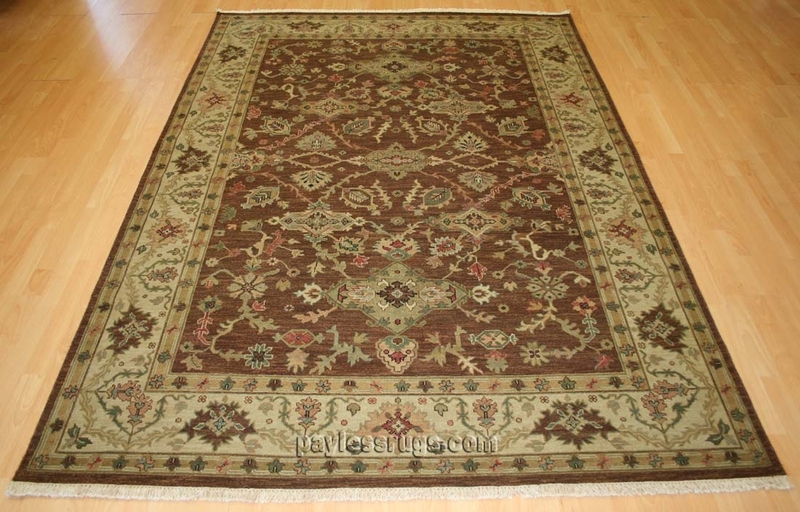 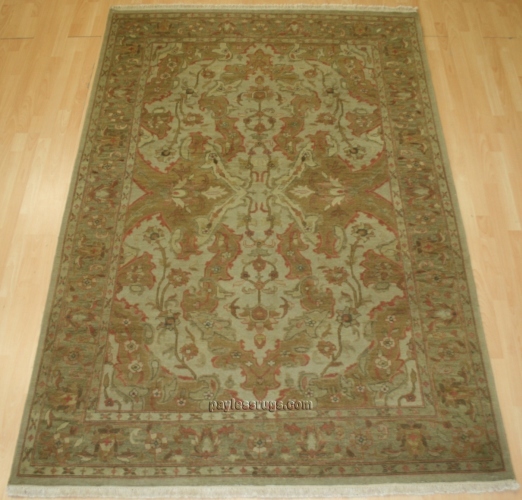 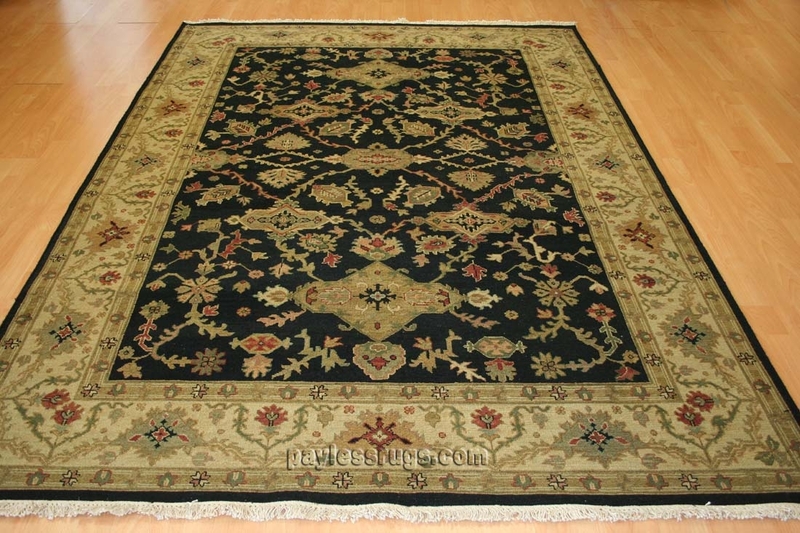 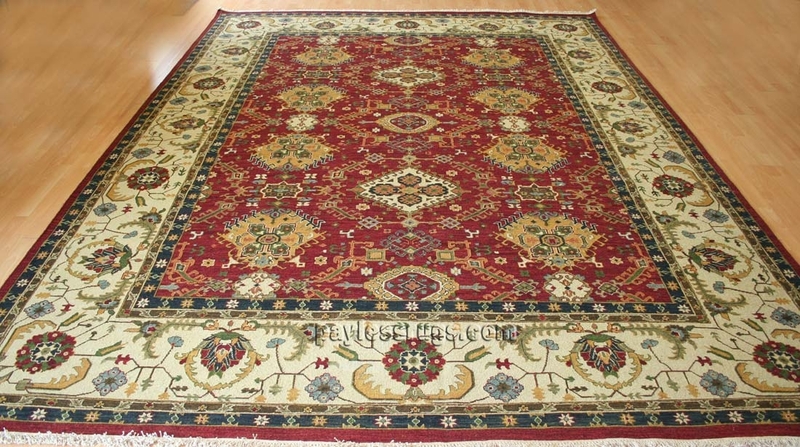 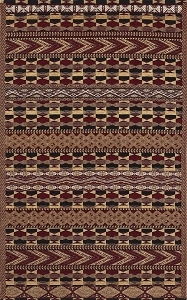 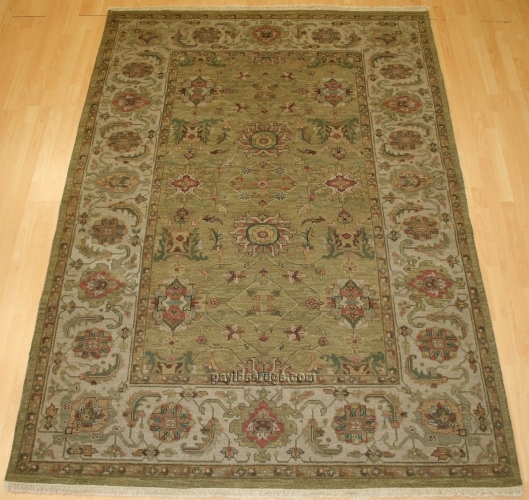 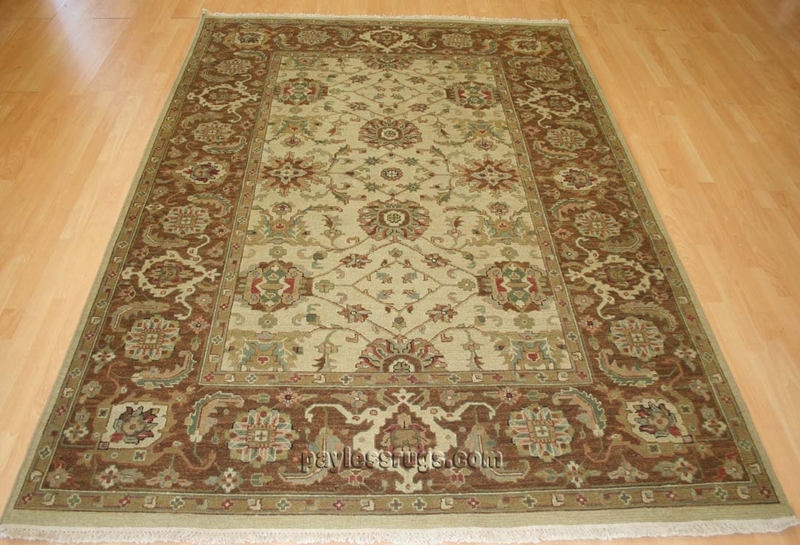 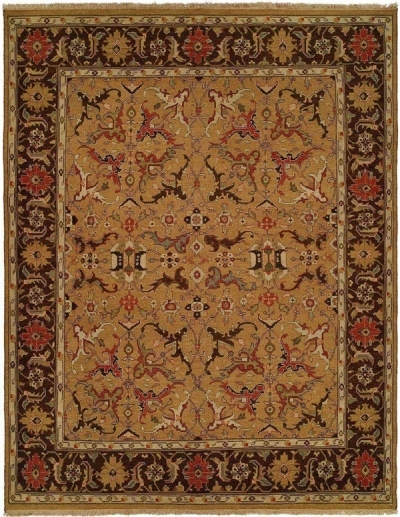 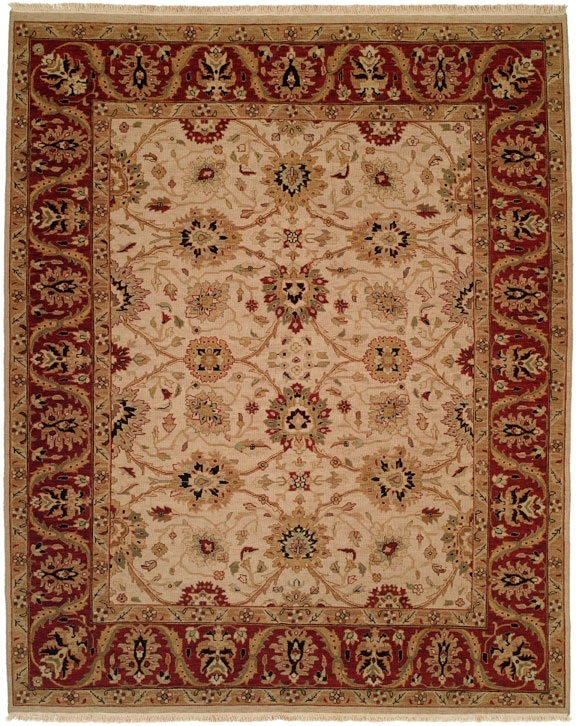 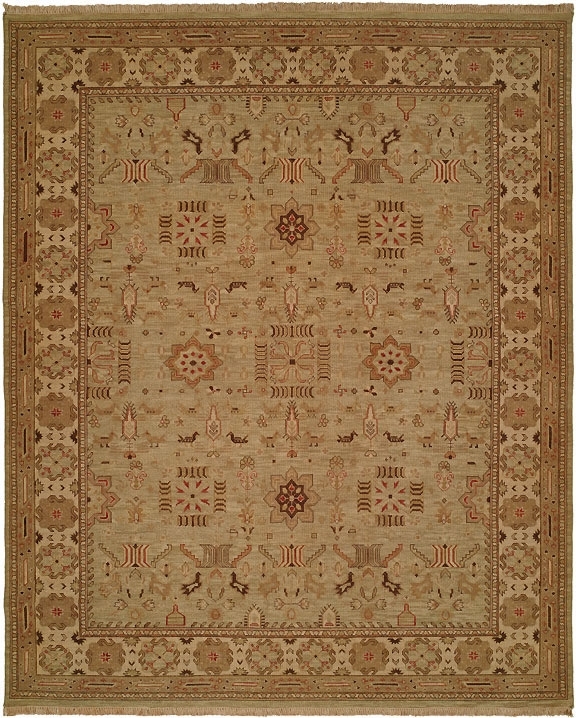 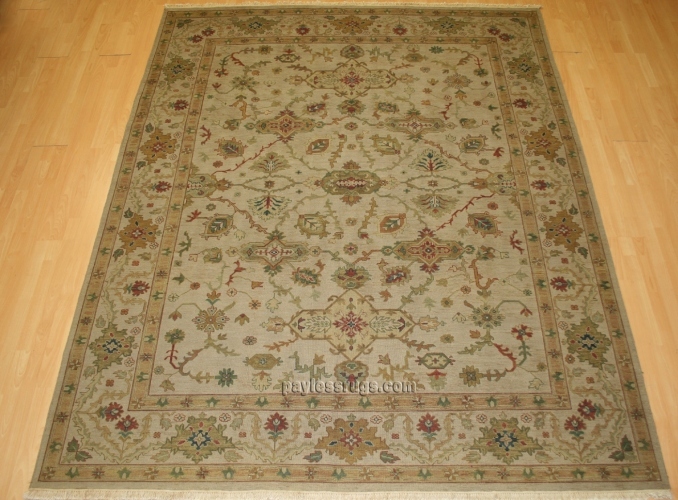 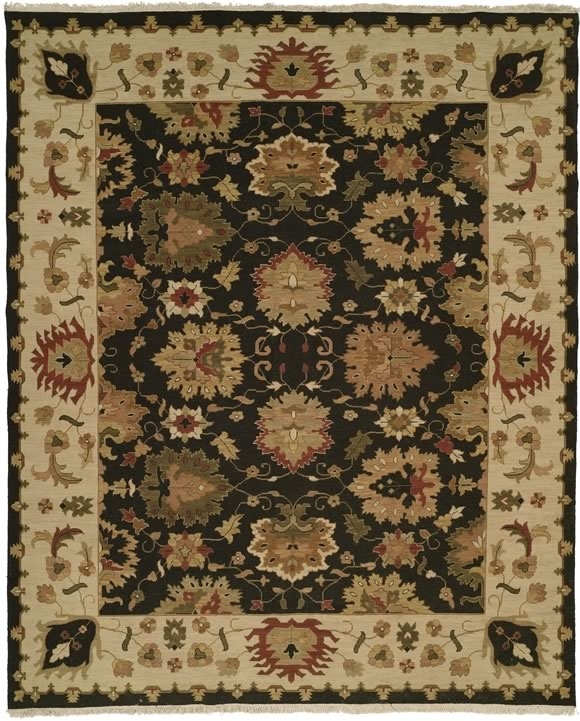 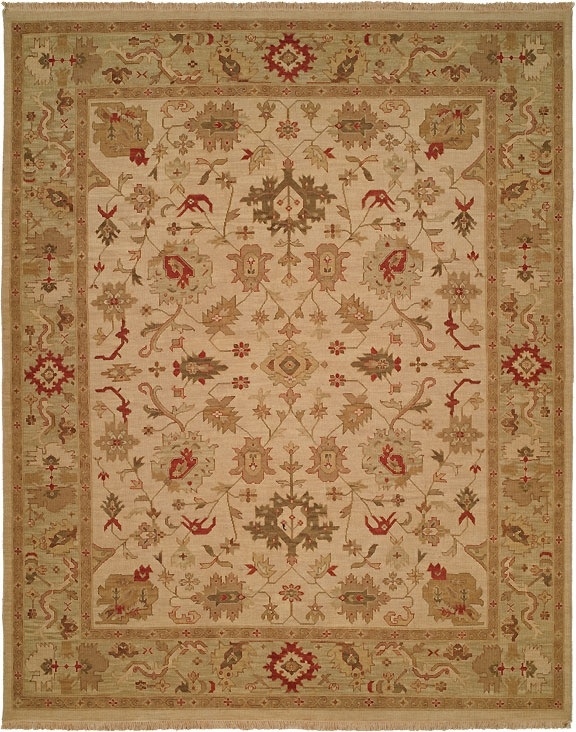 Flat Weave area rugs are available in all designs, patterns and color schemes. 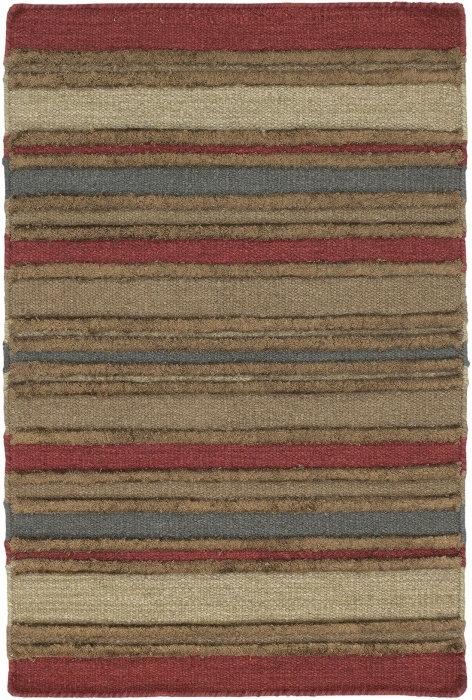 These low pile rugs are flat, which makes them easy to care for and maintain. 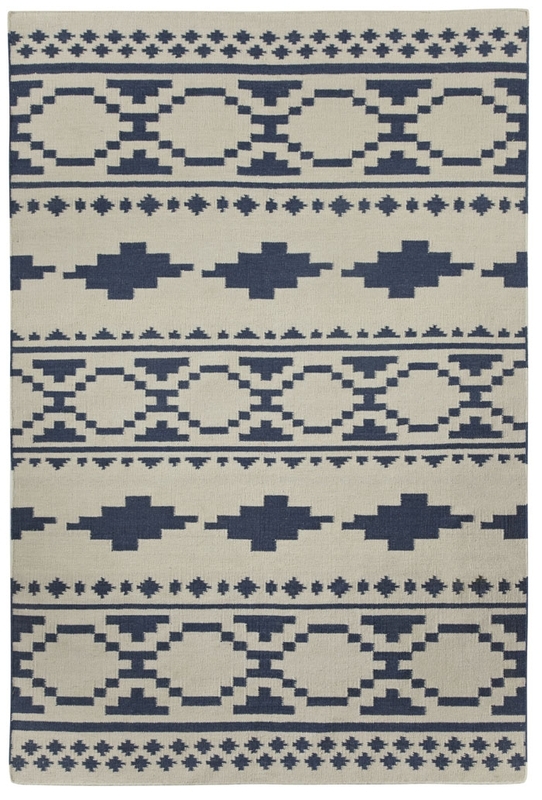 For kitchen areas, dining rooms, hallways and just about anywhere else that has a high degree of foot traffic, flat weave rugs are a simple way to add dimension to these areas. 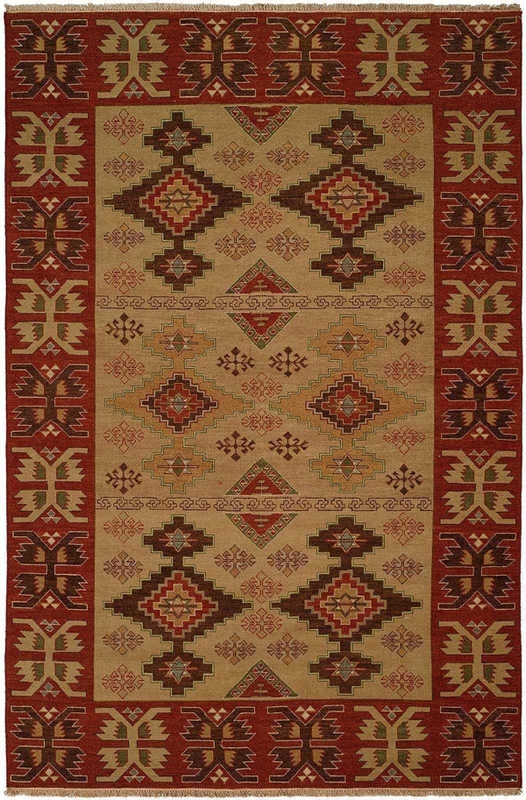 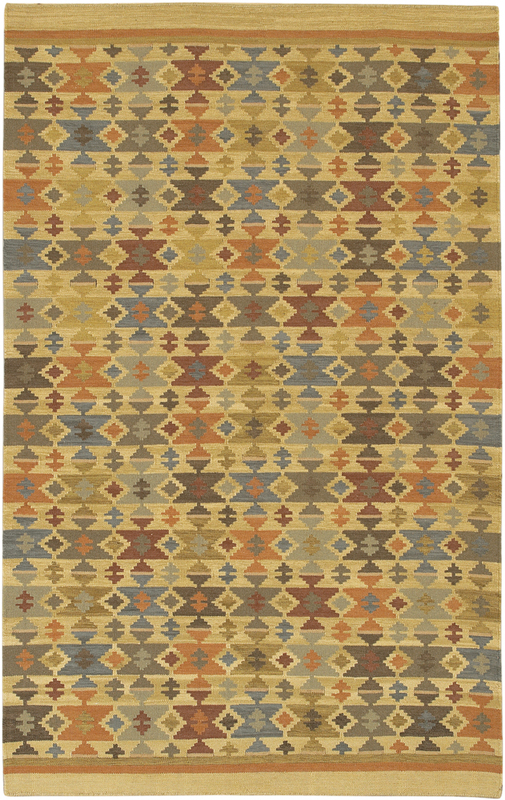 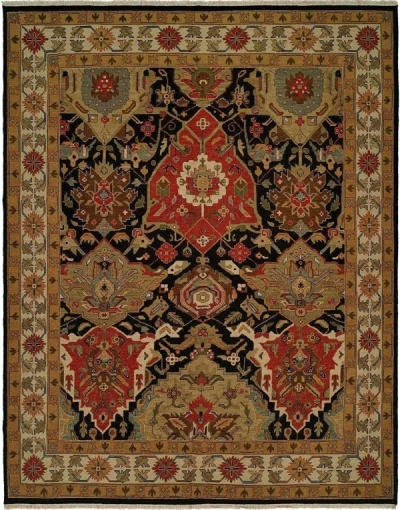 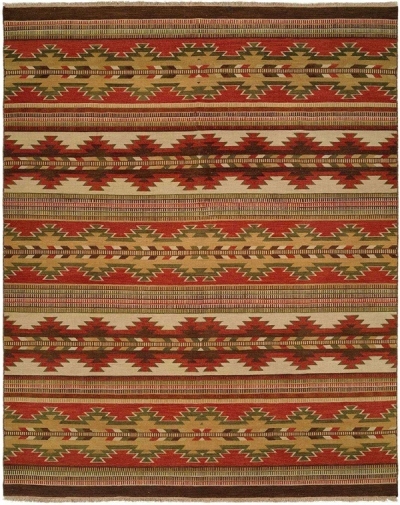 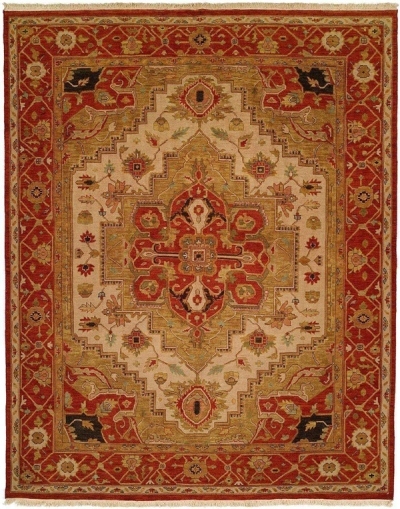 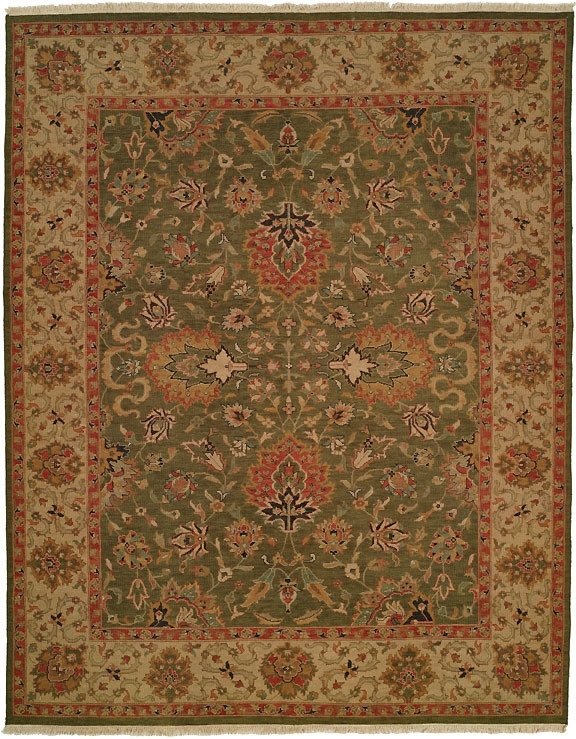 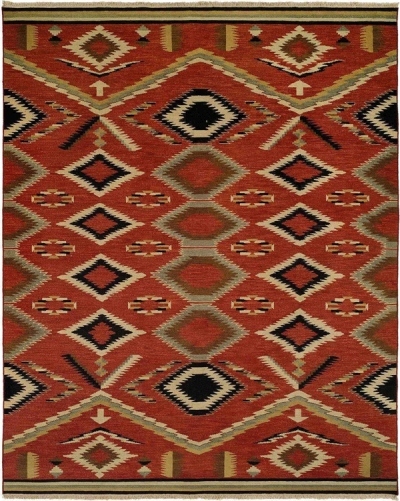 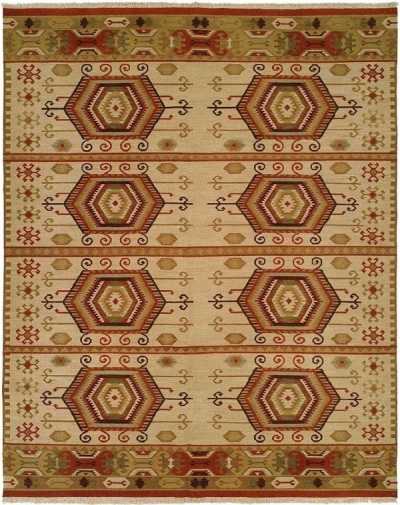 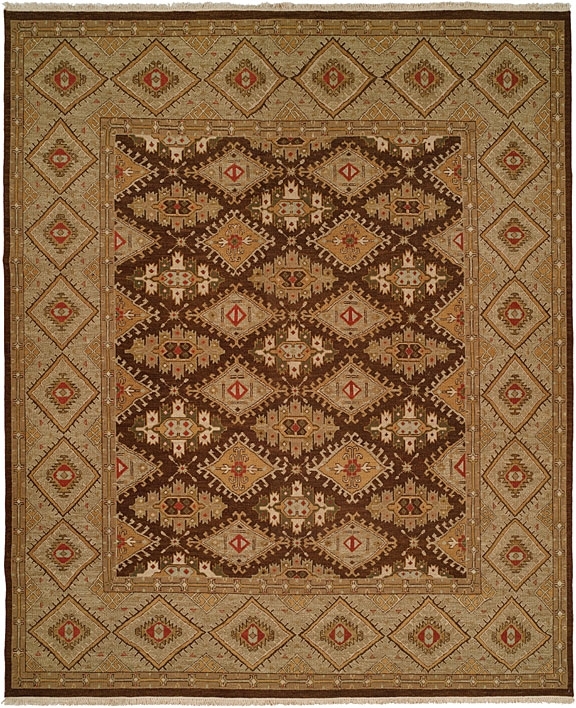 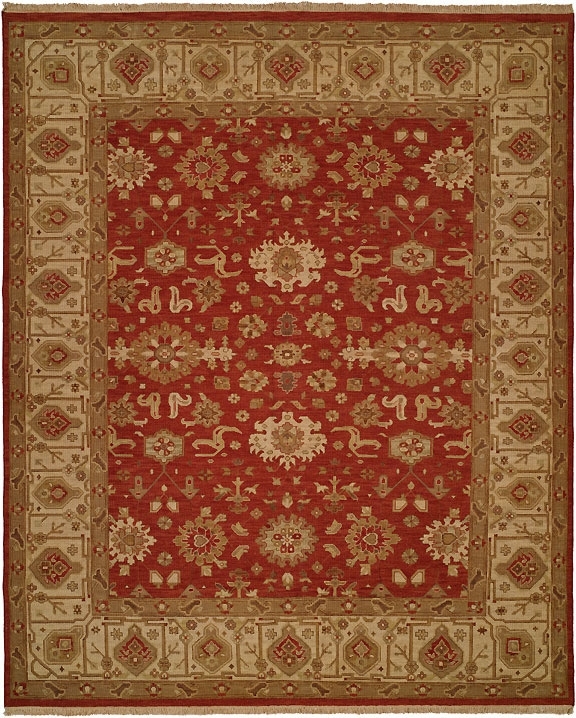 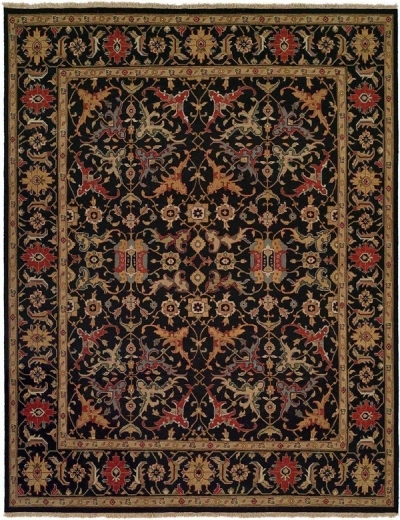 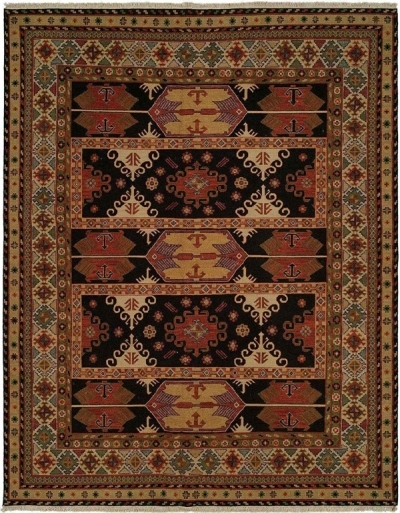 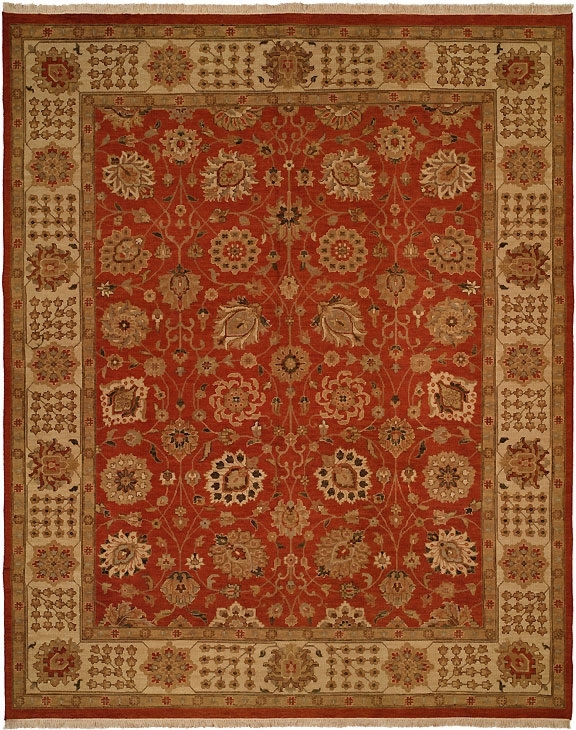 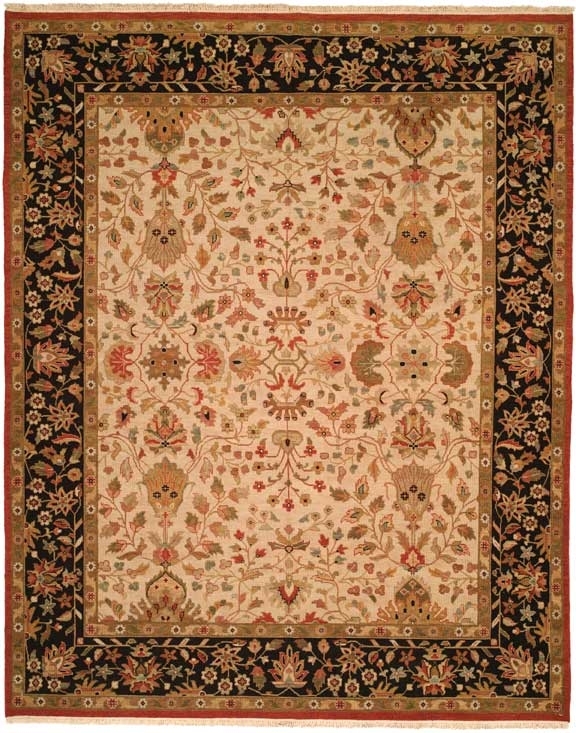 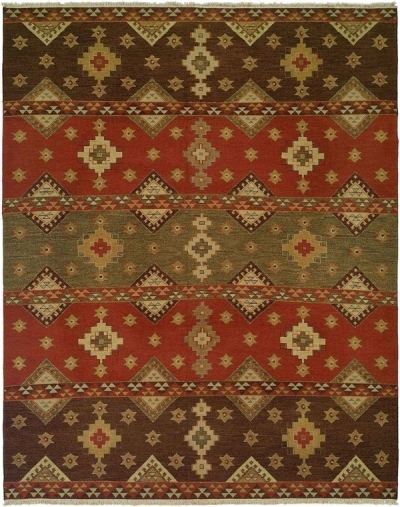 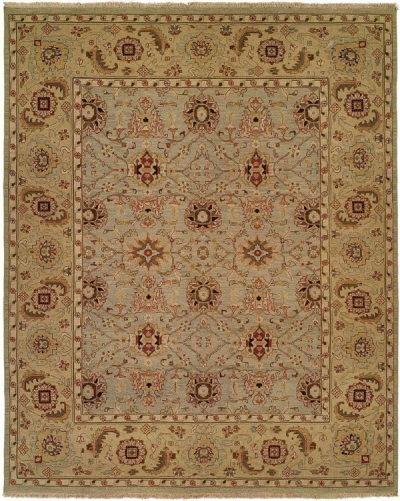 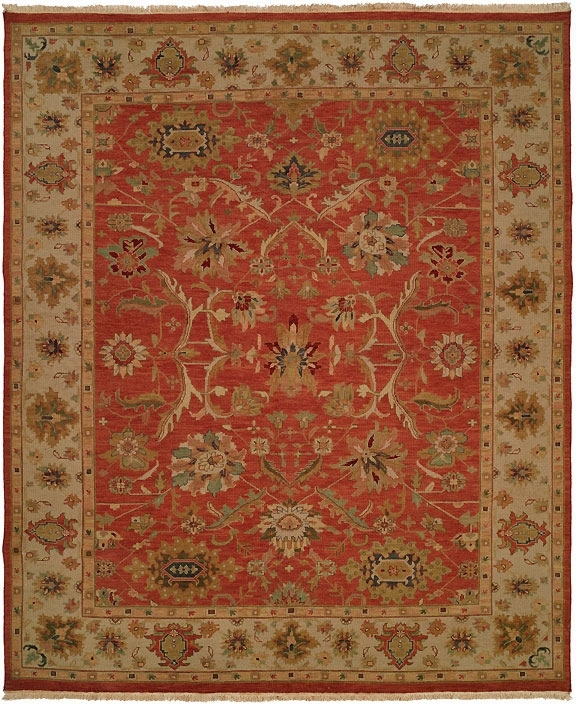 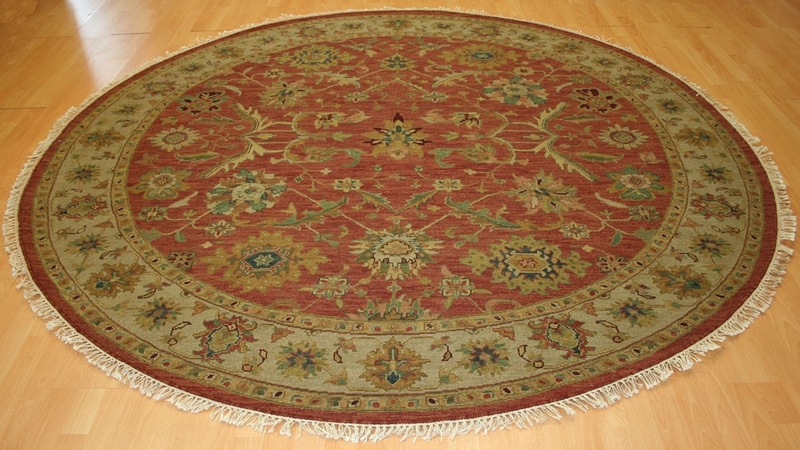 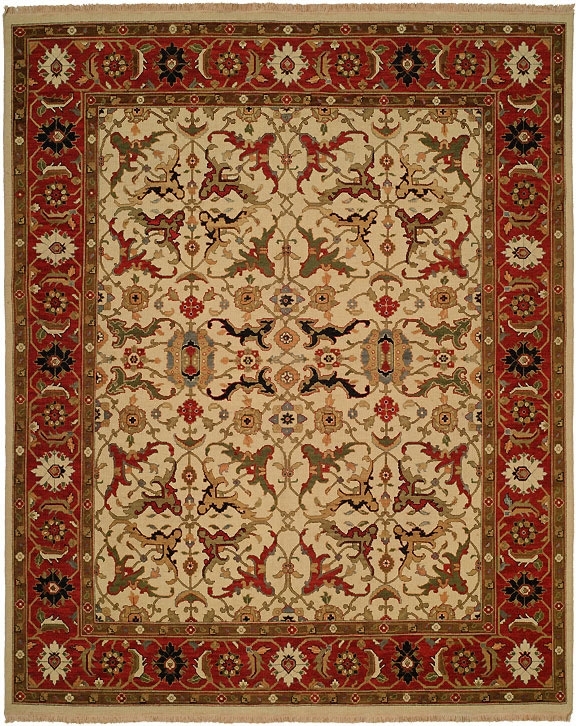 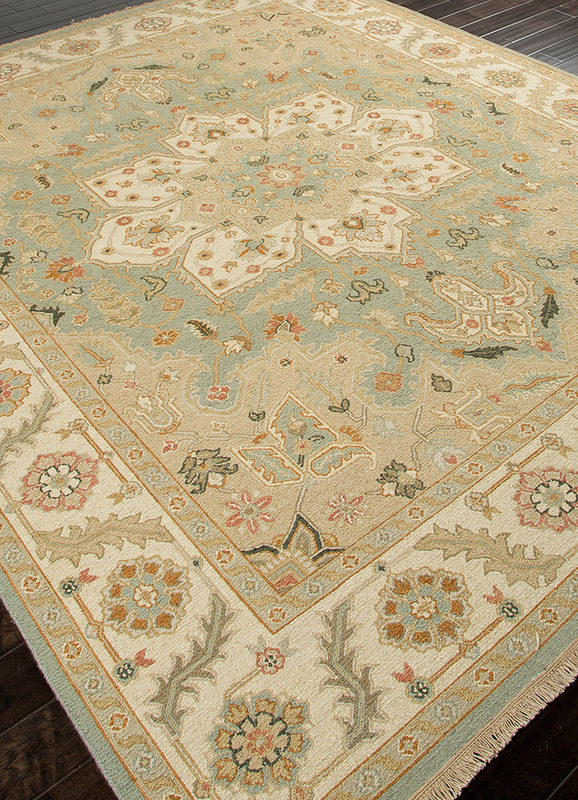 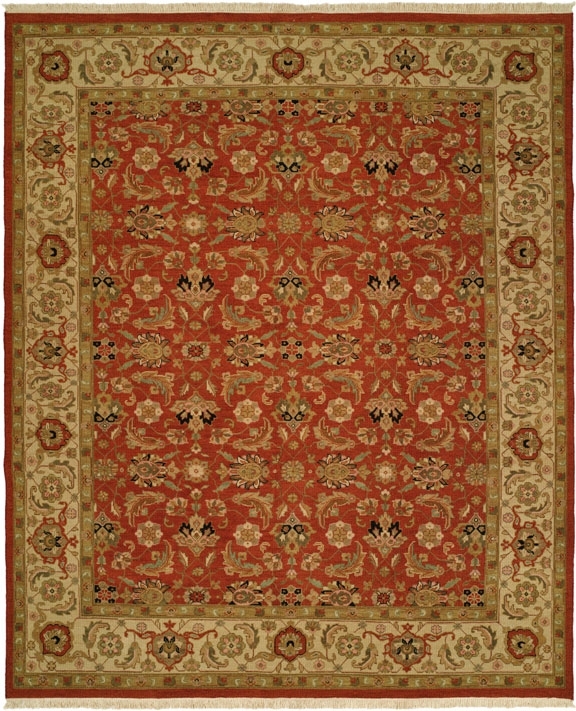 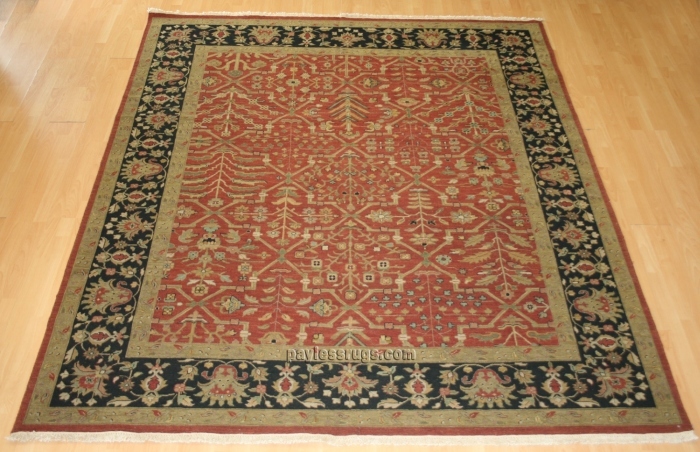 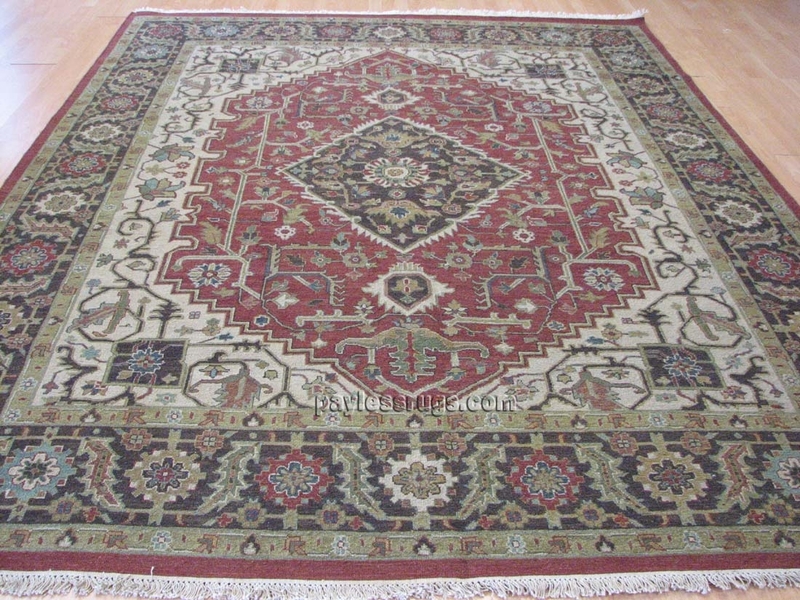 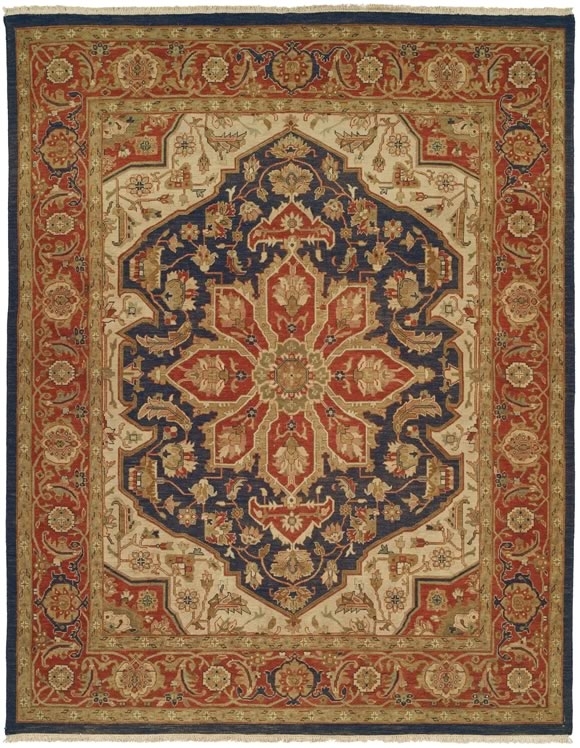 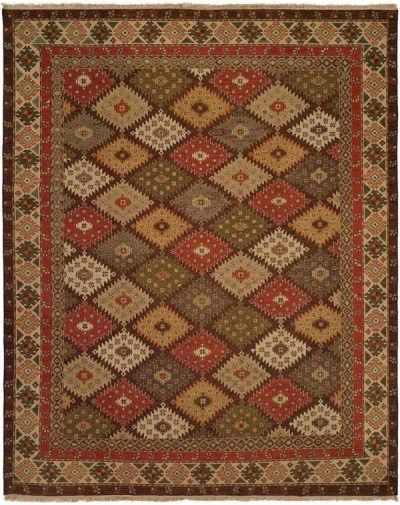 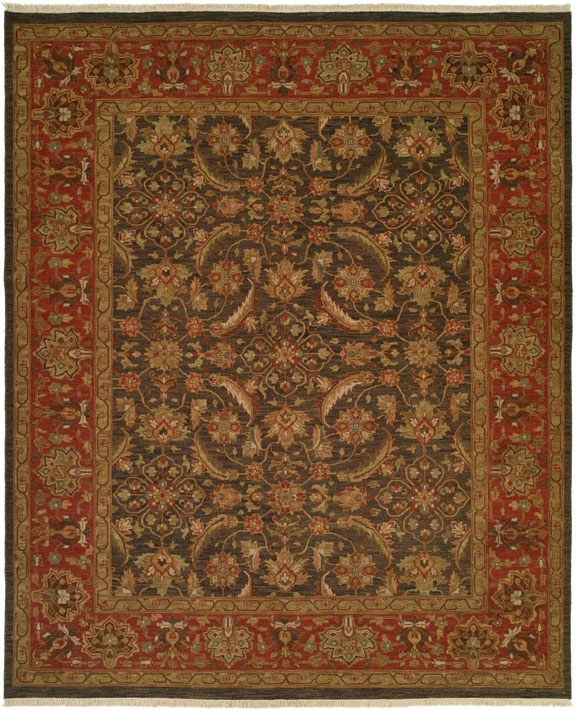 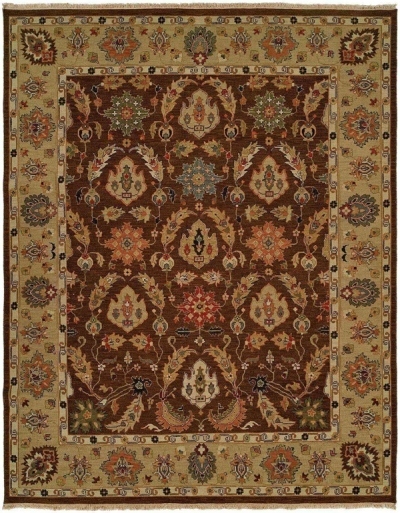 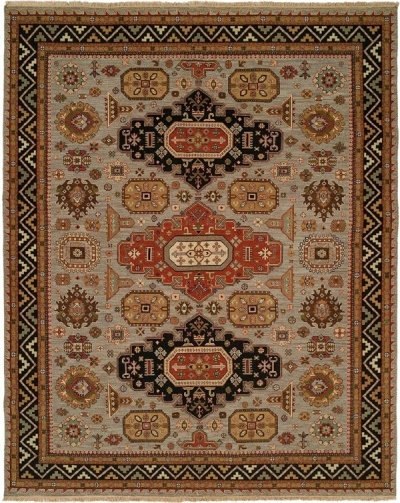 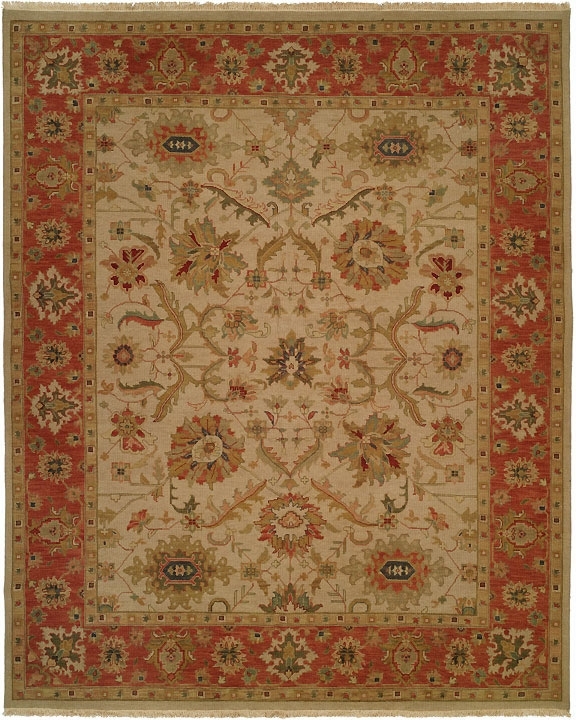 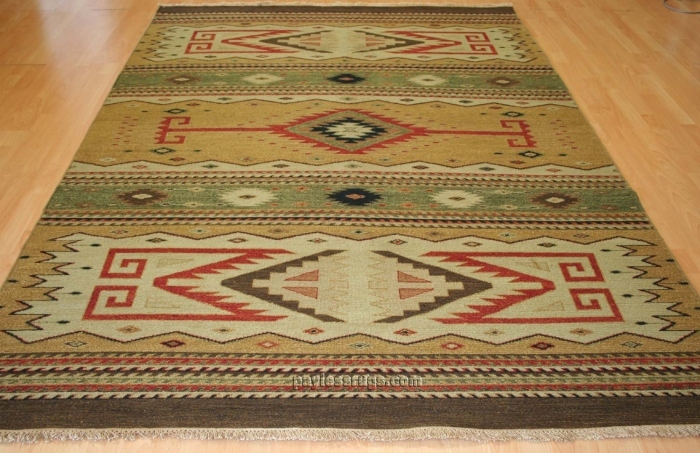 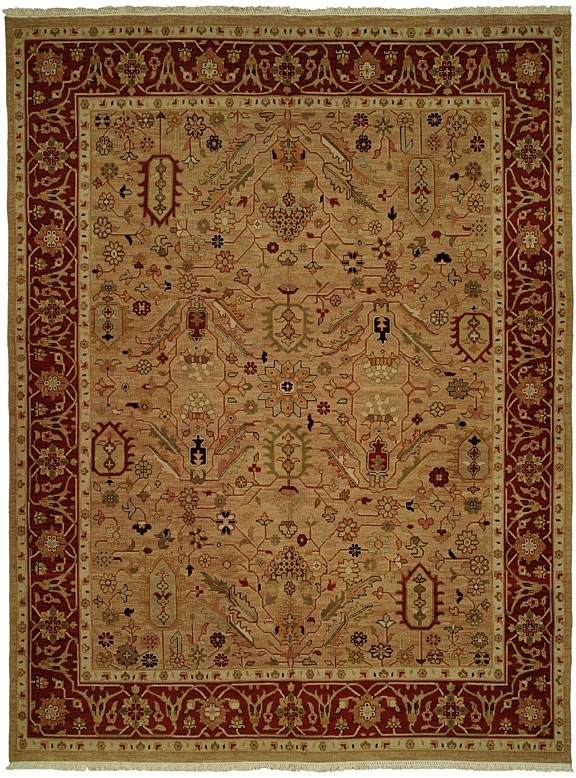 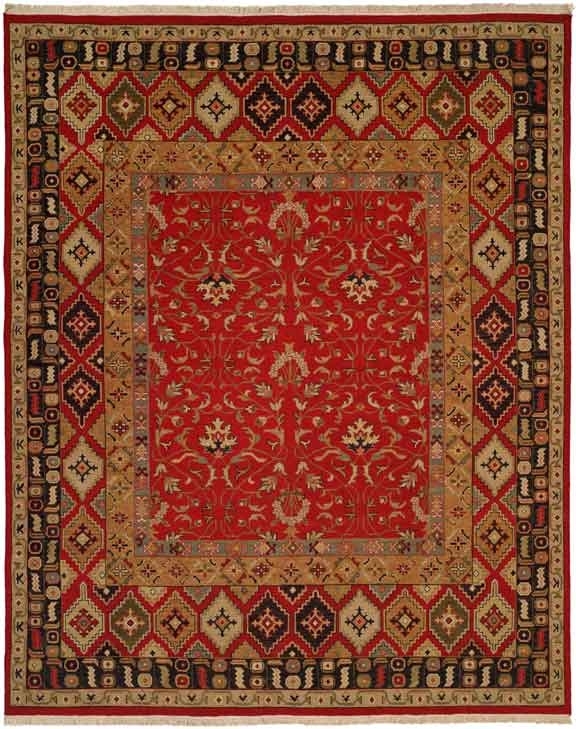 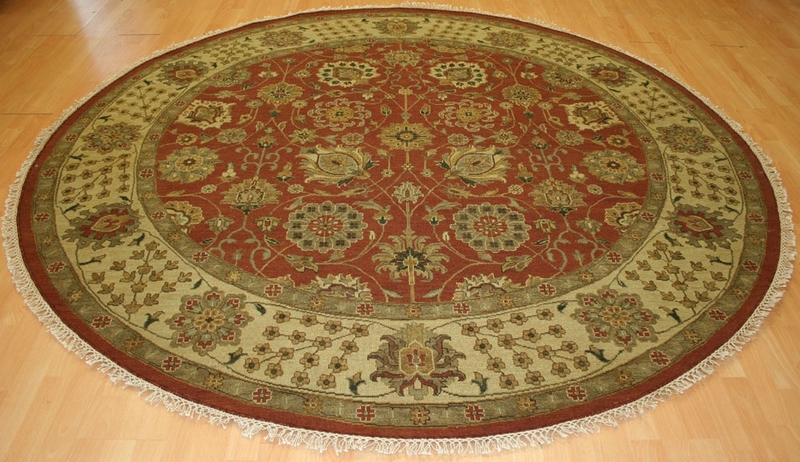 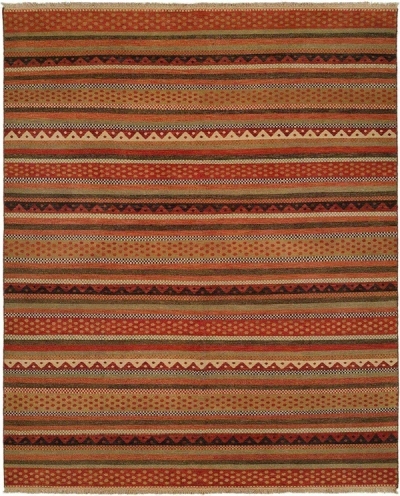 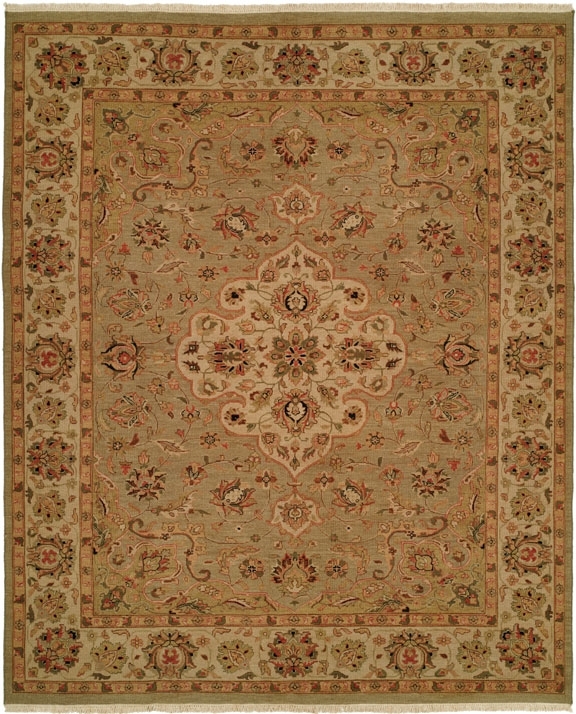 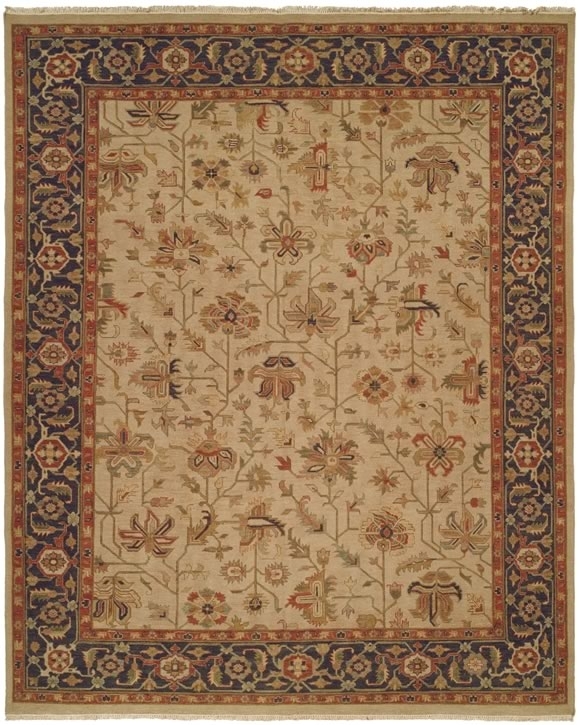 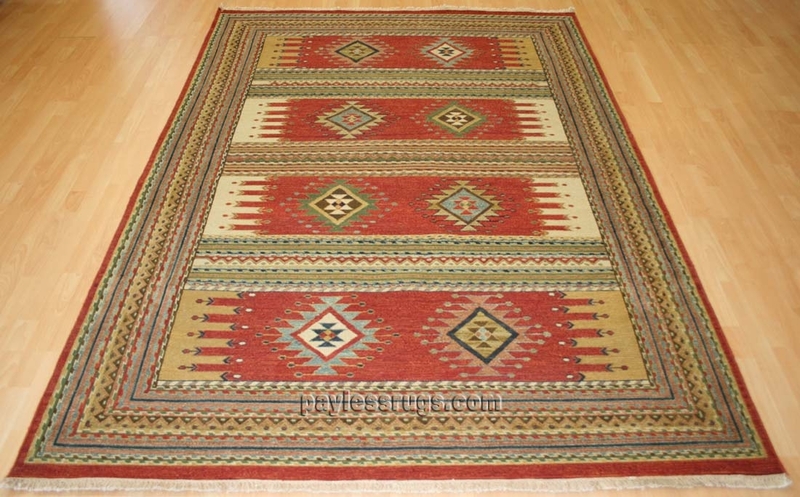 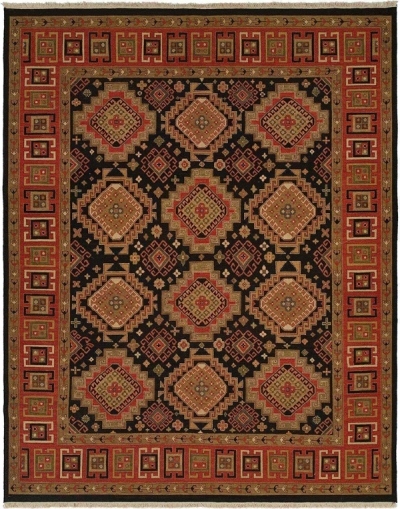 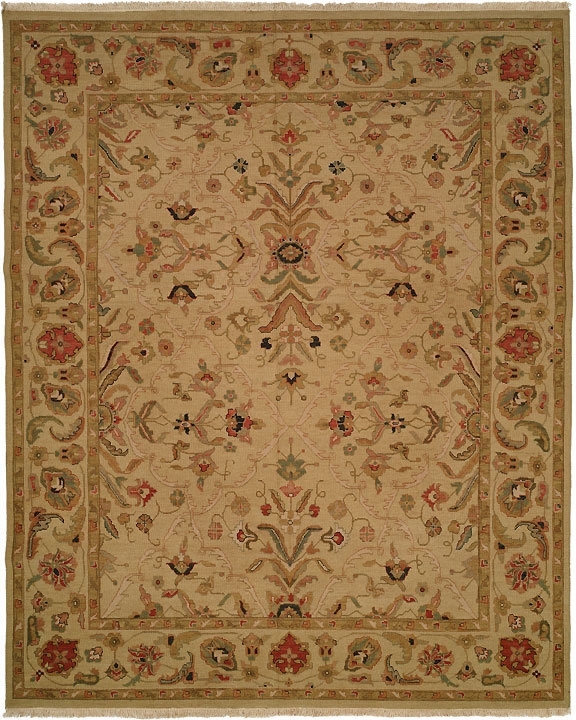 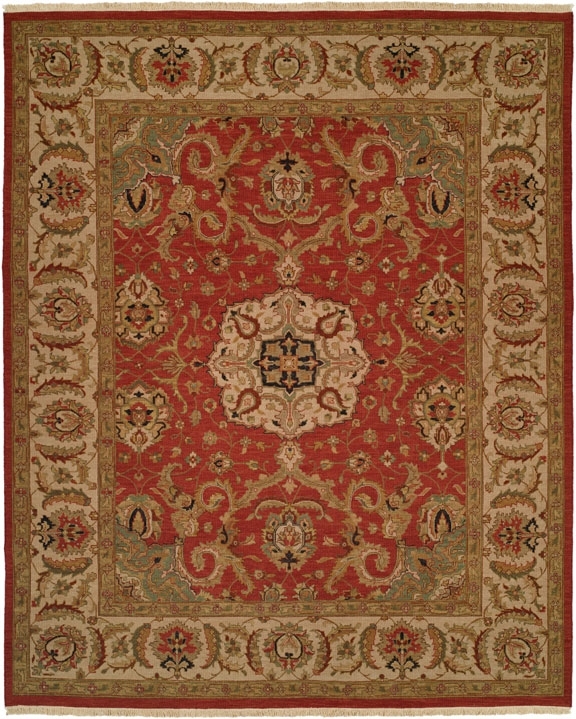 Our collection of Flat Weave Area Rugs includes rugs with fringed hems, striped rugs, Persian prints, geometric designs and solid colored rugs. 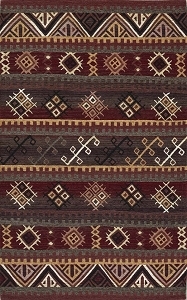 There are a number of flat weave designs to explore that will fit the aesthetic of a wide range of interior design layouts. 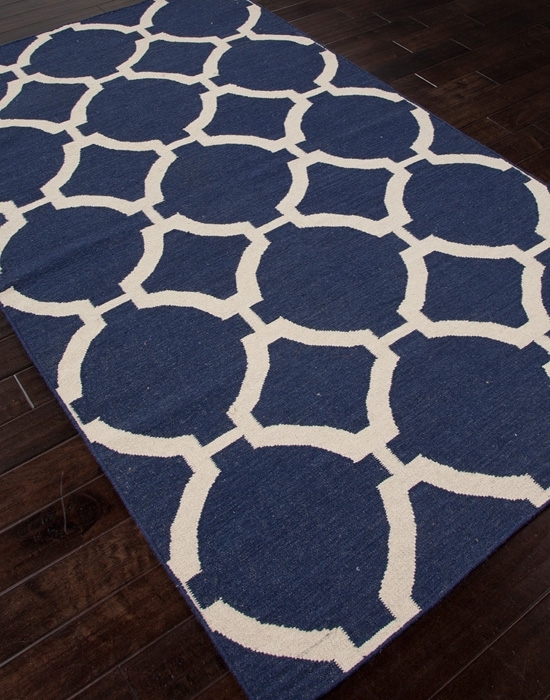 The main attraction of these easy clean rugs is their low pile. 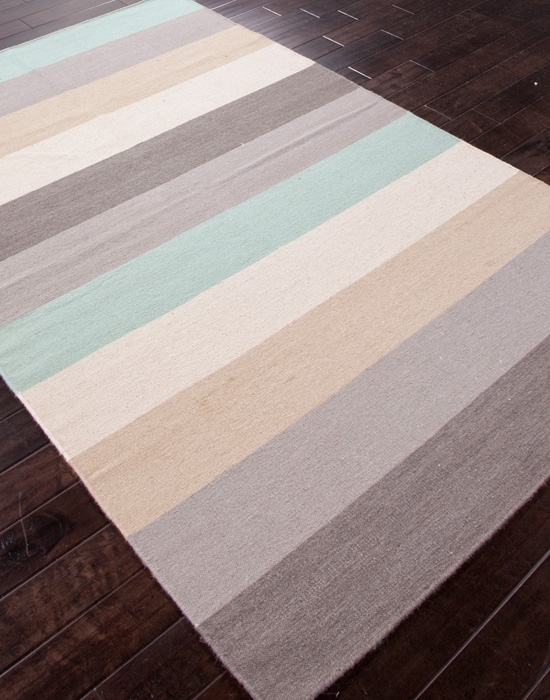 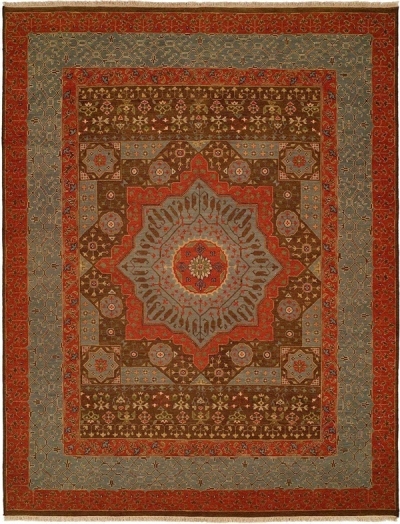 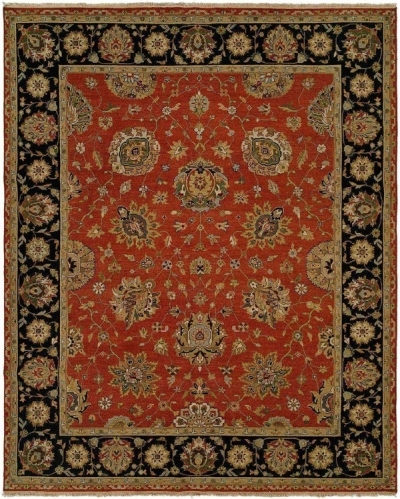 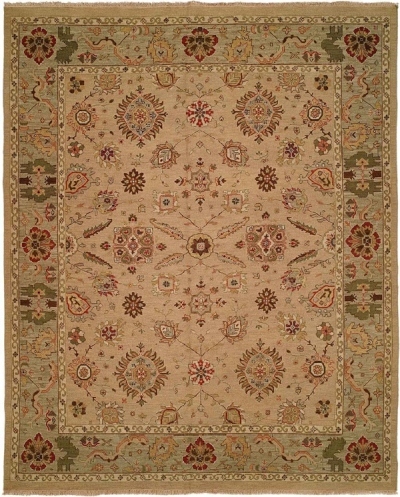 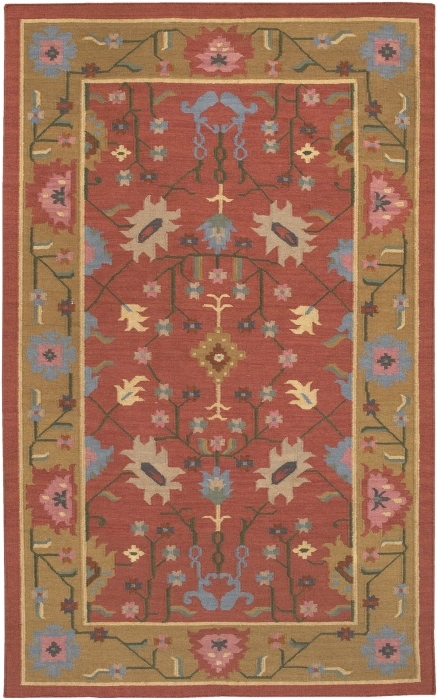 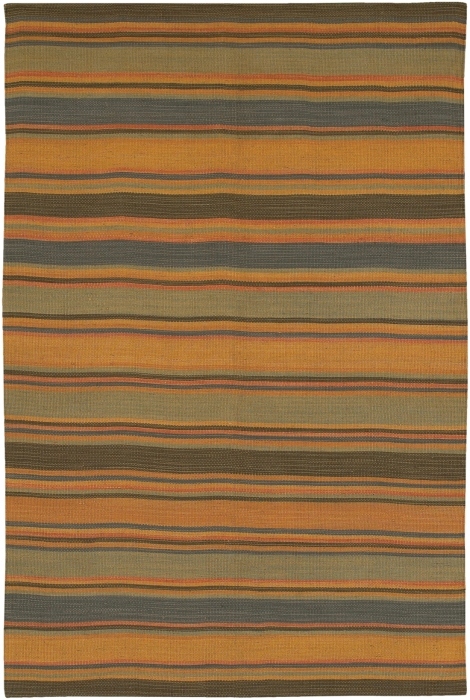 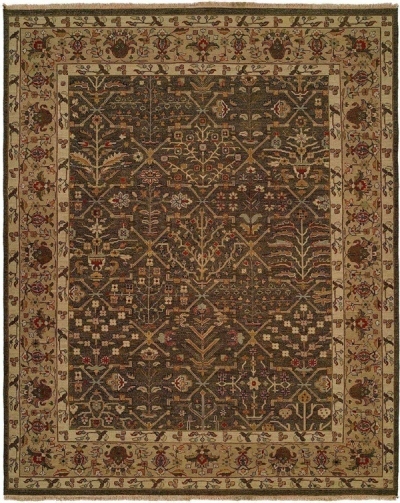 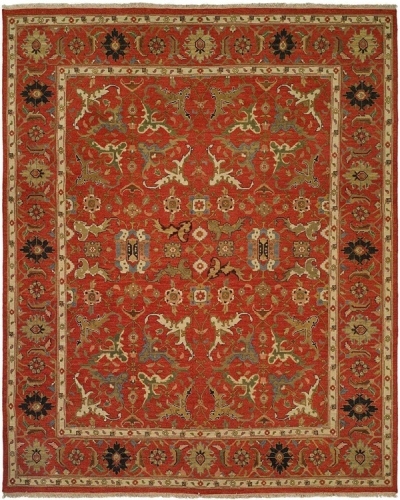 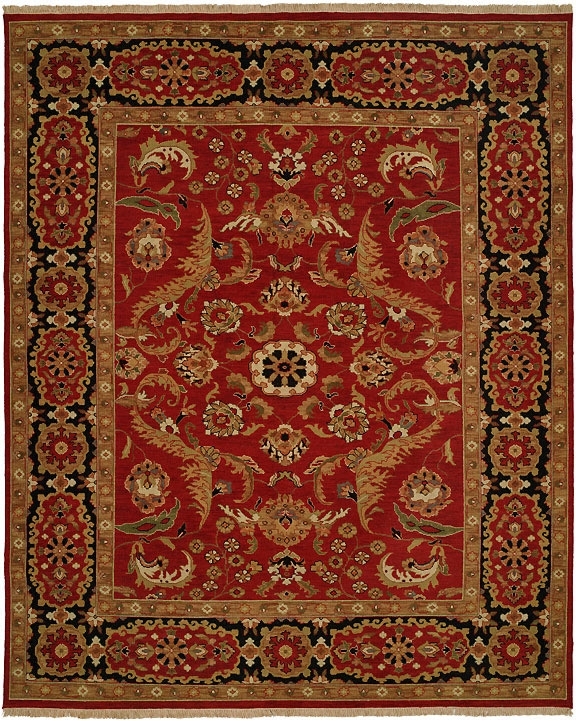 Many of these rugs are crafted from stain-resistant fibers. 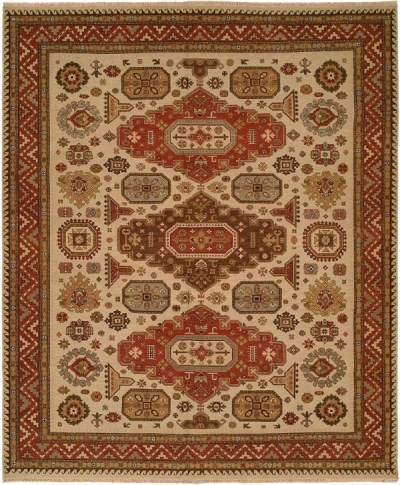 Flat weave rugs typically have tighter weaves which also help to stop staining substances from penetrating deep into the fibers of the rug. 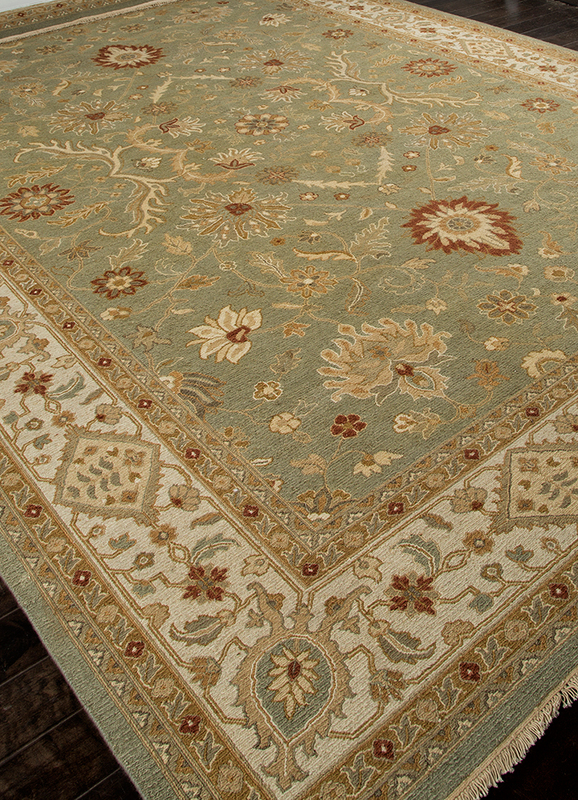 While occasional professional cleaning is encouraged, spot cleaning with cold water and a mild soap can easily take care of daily maintenance for a low pile rug. 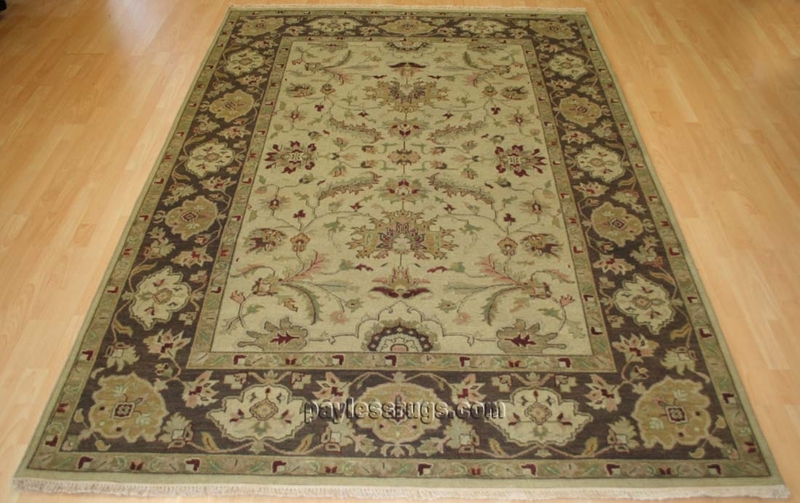 Regular vacuuming is also beneficial.